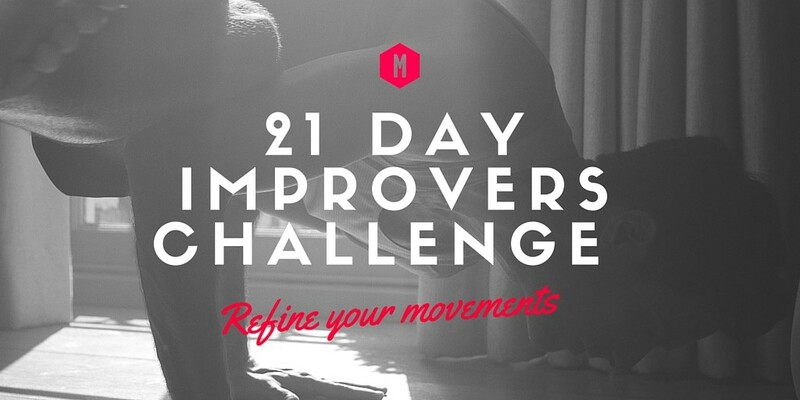 We challenge you to our 21 Day Improvers’ Challenge! 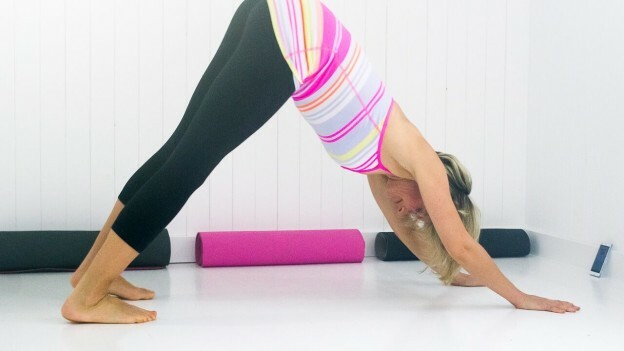 Are you starting to get into yoga, but need just a touch more motivation? Maybe you’re fit and active but never find time to stretch. Take the dilemma out of choosing a class for the next three weeks with our 21-Day Improvers’ Challenge, designed to get you moving every day. When you sign up you will receive a guided class by top instructors, together with a motivational email, straight to your inbox every day for three weeks. I think I’m falling in love with yoga, what should I do next? I keep fit already but I’m new to yoga. I love MFML but spend ages trying to pick a class. I’ve been doing yoga for a while but I never do enough. I want to do yoga every day. Form a good habit! Some people believe it takes 21 days to do just that. Feel calmer, stronger, happier and more alive. Be more flexible in body and mind. Meet 11 inspiring teachers and save your favourites. Find out the difference between Vinyasa, Ashtanga, Forrest & More. Get live support and encouragement from the experts and other movers by joining our Movers’ Facebook Group for this or any MFML challenge! 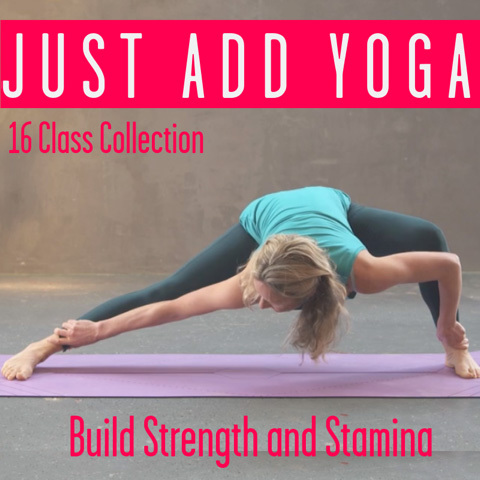 This entry was posted in Inspiration // Empowerment and tagged 21 Day Challenge, challenge, motivation, move more, movement, online yoga, yoga, yoga anywhere, yogi on November 30, 2015 by Edith Johnson.